In his 684th career NHL game, all with the Pittsburgh Penguins, Kris Letang became the organization’s all-time leader in points by a defenseman Saturday. With an assist on Riley Sheahan’s second-period goal, Letang passed Hall of Famer Paul Coffey with his 441st career point. 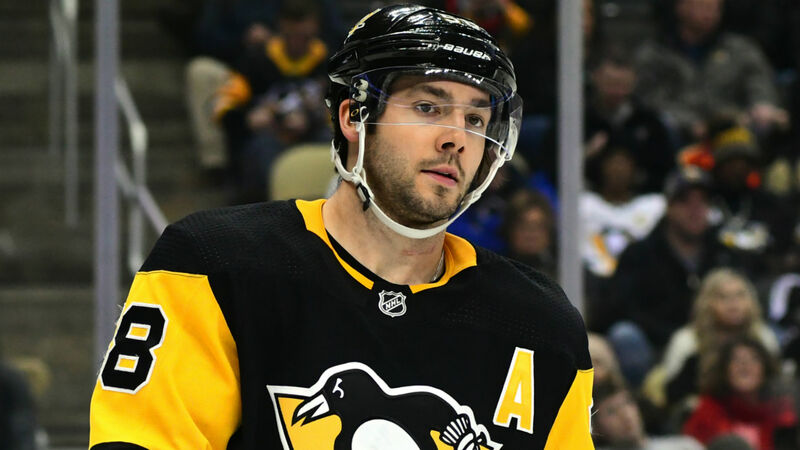 While Coffey netted his 440 points in only 331 games, the road to the record has been a bumpy one for the three-time Stanley Cup champion Letang. Now in his 12th season, he has only played a full season once (2010-11). In addition to concussions, broken bones and an elbow infection, he suffered a stroke in 2014 and needed surgery in 2016 to repair a herniated disc in his neck. Over the course of his career, the 2005 third-round pick has missed almost two entire seasons. Despite the injuries, Letang, a fluid, puck-moving defenseman, is known for his offensive prowess. Of his 441 points, he has netted 98 goals and 342 assists, with 177 of those points having come on the power play. After three points, including the overtime game-winning goal, on Thursday, the 31-year-old Letang on Saturday toppled Coffey’s record, which stood for 27 years. In Pittsburgh’s 5-1 loss to Montreal, Letang threw a wrister on net that Carey Price stopped, but Sheahan pounced on the rebound and scored.